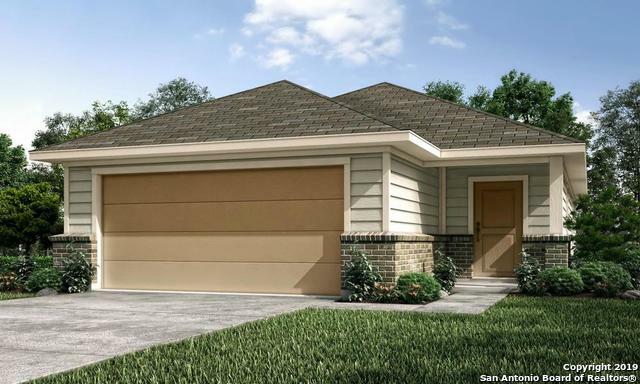 All MILLICAN GROVE homes currently listed for sale in San Antonio as of 04/23/2019 are shown below. You can change the search criteria at any time by pressing the 'Change Search' button below. 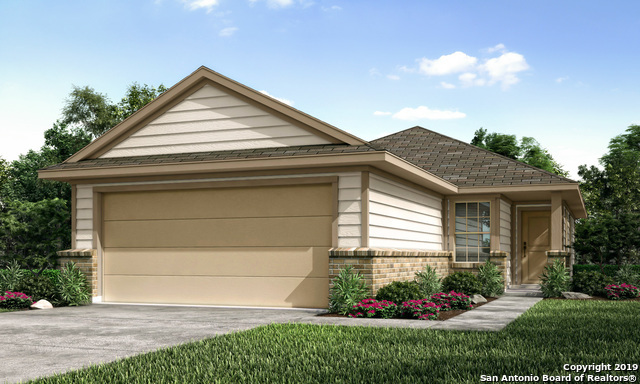 "Beautiful, brand new 4 bedroom, 2 bath home at Millican Grove! Open floor plan between living room, dining and kitchen. Sit at the raised bar top for breakfast or enjoy an evening sunset on your covered back patio. Brand new luxury vinyl flooring in home, which is great for easy cleaning and long term maintenance." 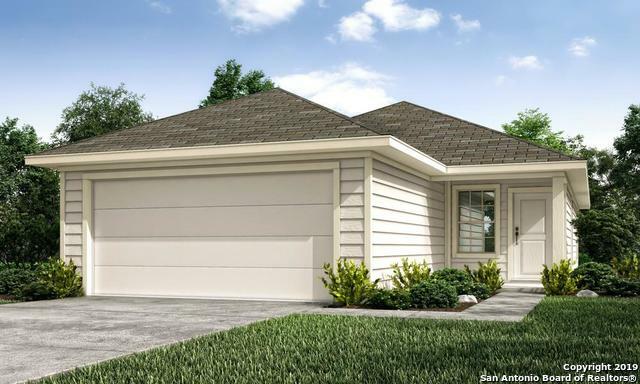 "This one story 4 bed 2 bath home features a large kitchen island with 36 cabinets. The master bedroom is very roomy and the master bath offers a large walk-in shower with 2 sinks.Covered patio. Home is scheduled to be completed in March 2019. Take IH-35 N for 1.3 miles then take I-10 E/US-90E to I-10 Frontage Road. Drive 12.8 miles and take exit 587 toward Anderson Loop/Randolph A.F.B/TX-1604 Loop. Continue on frontage road for about 2 miles and Millican Grove will be immediately to the right." 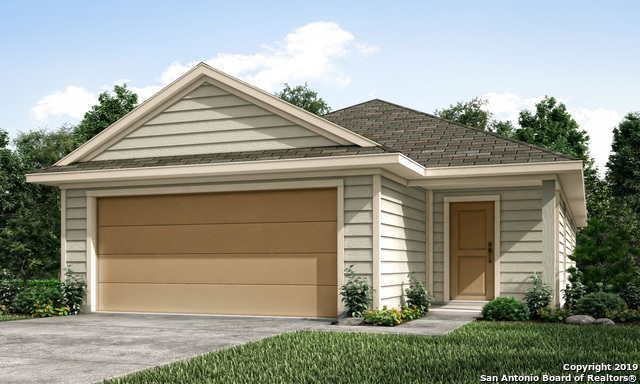 "Beautiful brand new 3 bedroom, 2 bath home at Millican Grove! Open floor plan between living room, dining and kitchen. Sit at the raised bar top for breakfast or enjoy an evening sunset on your covered back patio. Brand new luxury vinyl flooring in home, which is great for easy cleaning and long term maintenance." 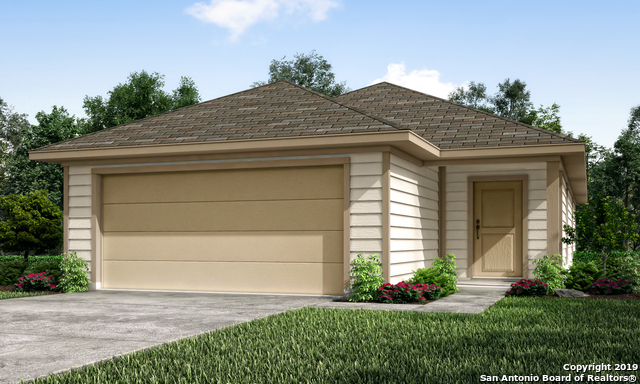 "This one story 3 bed 2 bath home features a large kitchen bartop with 36 cabinets. The master bedroom is very roomy and the master bath offers a large walk-in shower with 2 sinks.Covered Patio. 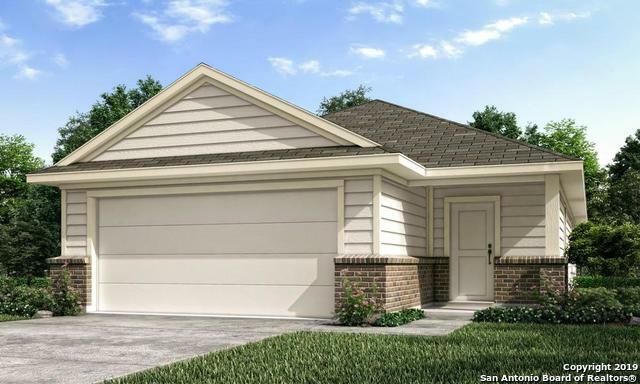 Home is scheduled to be completed in March 2019.Take IH-35 N for 1.3 miles then take I-10 E/US-90E to I-10 Frontage Road. Drive 12.8 miles and take exit 587 toward Anderson Loop/Randolph A.F.B/TX-1604 Loop. Continue on frontage road for about 2 miles and Millican Grove will be on the right." "This one story 3 bed 2 bath home features 42 cabinets in the kitchen and 9' ceilings throughout the home. The master bedroom is spacious and offers a large walk-in shower with 2 sinks. Covered Patio. Scheduled to be completed April 2019.Take IH-35 N for 1.3 miles then take I-10 E/US-90E to I-10 Frontage Road. Drive 12.8 miles and take exit 587 toward Anderson Loop/Randolph A.F.B/TX-1604 Loop. Continue on frontage road for about 2 miles and Millican Grove will be on the right." 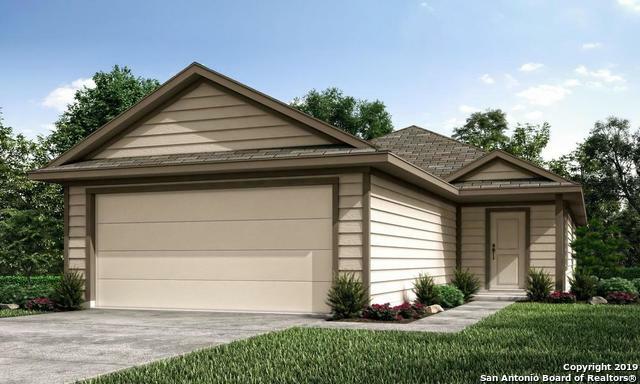 "This one story 3 bed 2 bath home features 36 cabinets and Whirlpool stainless steel appliances in the kitchen. The master bedroom is spacious and the master bath offers a garden tub/shower combo with two sinks.Covered Patio.Scheduled to be completed in April 2019. Take IH-35 N for 1.3 miles then take I-10 E/US-90E to I-10 Frontage Road. Drive 12.8 miles and take exit 587 toward Anderson Loop/Randolph A.F.B/TX-1604 Loop. Continue on frontage road for about 2 miles and Millican Grove will be on th"
"This one story 3 bed 2 bath home has 9' ceilings throughout and 42 cabinets in the kitchen. The master bedroom is spacious and the master bath offers a garden tub/shower combo with two sinks. Covered patio. Scheduled to be completed in March 2019.Take IH-35 N for 1.3 miles then take I-10 E/US-90E to I-10 Frontage Road. Drive 12.8 miles and take exit 587 toward Anderson Loop/Randolph A.F.B/TX-1604 Loop. Continue on frontage road for about 2 miles and Millican Grove will be immediately to the rig"